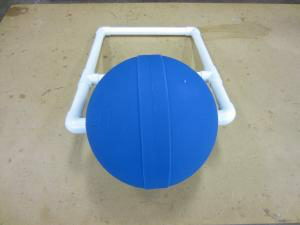 A portable device that can produce approx. 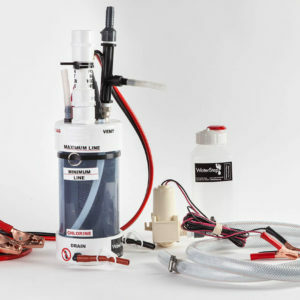 1 gallon of powerful disinfectant using only water, salt and a 12vDC power source. 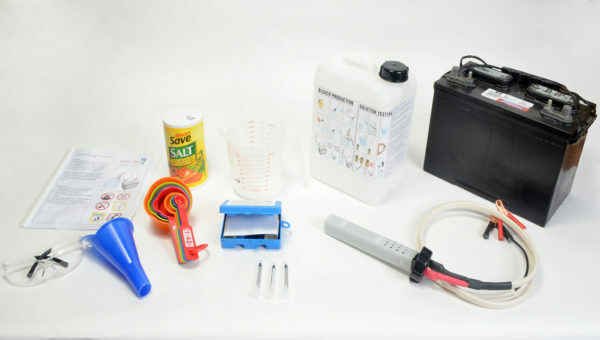 WaterStep’s BleachMaker makes a bleach solution to be used as a general purpose disinfectant. The production of a strong effective disinfectant made on site, easily and at a low cost, will promote improved sanitation and hygiene. 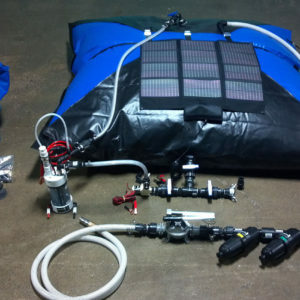 It is portable and uses only water, salt, and a 12vDC power source. It generates approx. 1 gallon of bleach (5 liters) every hour. The bleach if sealed in a container has a 2 week shelf life. Also, bleach is a proven disinfectant for water. A small quantity of bleach can be added to a container of water and after waiting 30 minutes the water can safely be consumed. This was done by Experienced volunteers at WaterStep and not by a certified lab testing facility. A great article about how chlorine bleach can help battle against the ebola outbreak.